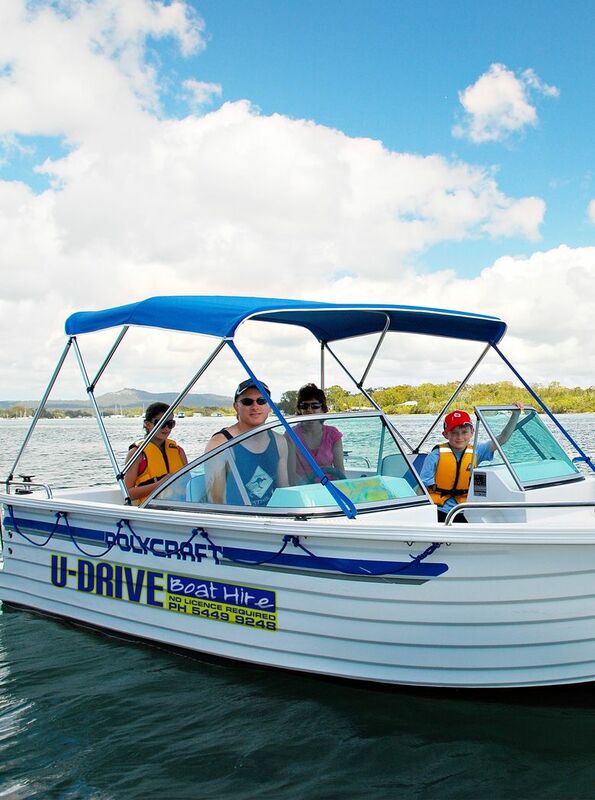 Cruise the beautiful Noosa River at your leisure. 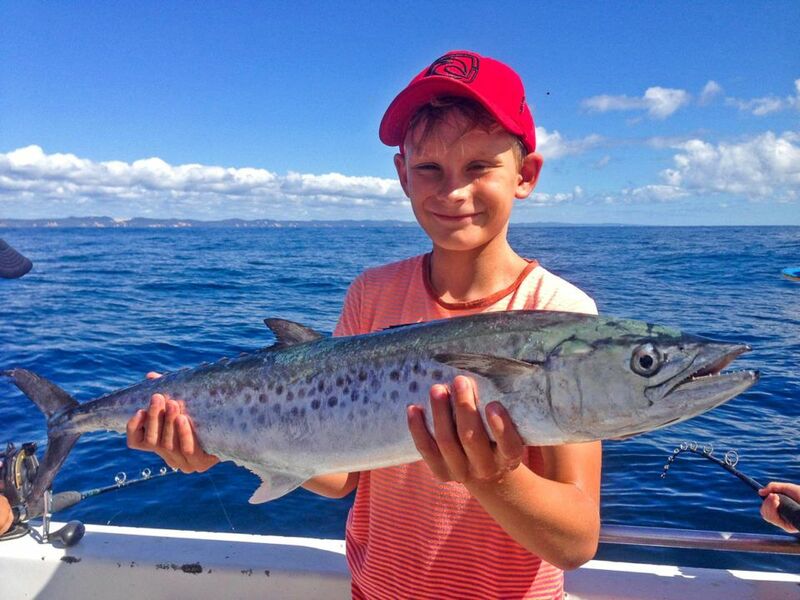 Explore the waterways, or try your hand at fishing in the estuary. 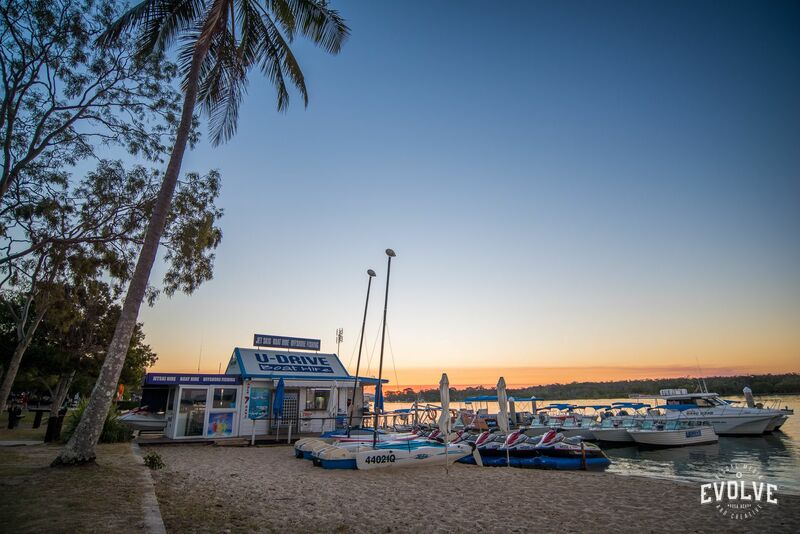 Located on the shore of the picturesque Noosa River. 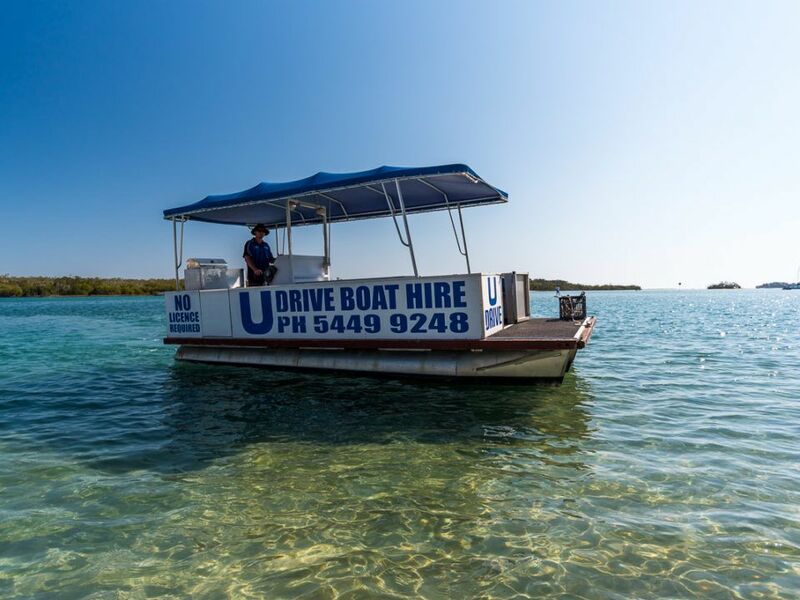 Noosa Jet Ski & U-Drive Noosa Boat Hire offer activities for tourists and locals alike. 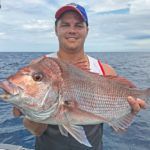 We cater for all types of people, from the adrenalin junky, to those who just want to cruise the river, or wet a line. 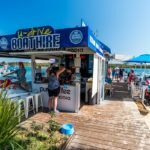 Skipper your own boat and explore the beauty of the Noosa River, stretching from the breath taking Noosa sound, up river to the natural wonders, tranquility and wildlife that the river has to offer. Maybe even pack yourself a BBQ lunch to have on the way. 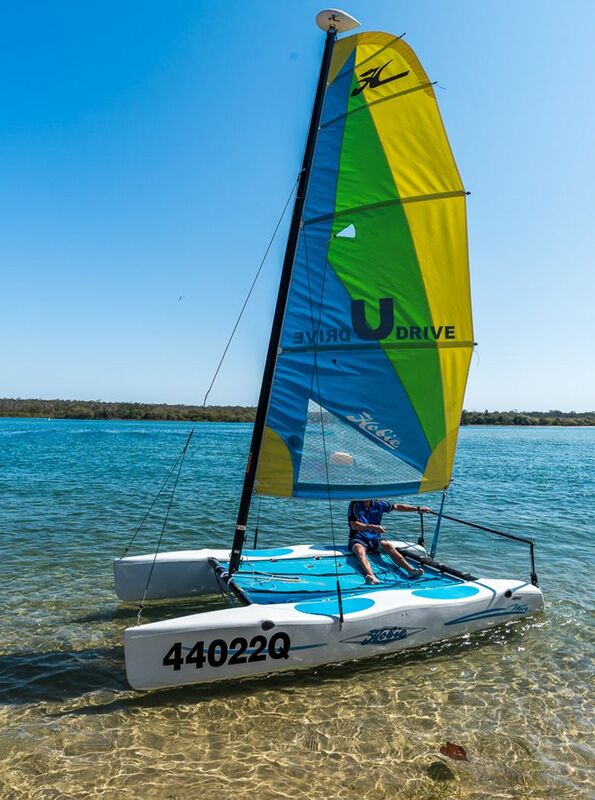 Or go for a paddle on a kayak, a sail on a catamaran, and we even have peddle boats for the kids.For the more adventurous, take a ride in the designated Jet Ski area on one of our many high powered jet skis. 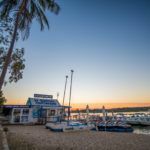 But if you want extreme, take one of our exhilarating tours out into the beautiful Laguna Bay, jumping the notorious waves of the Noosa river mouth. 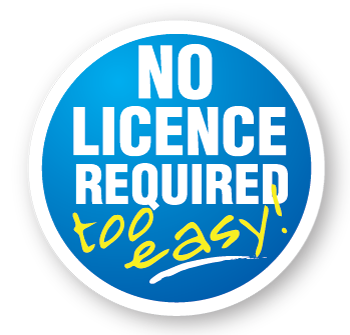 You don’t even need experience OR a license! 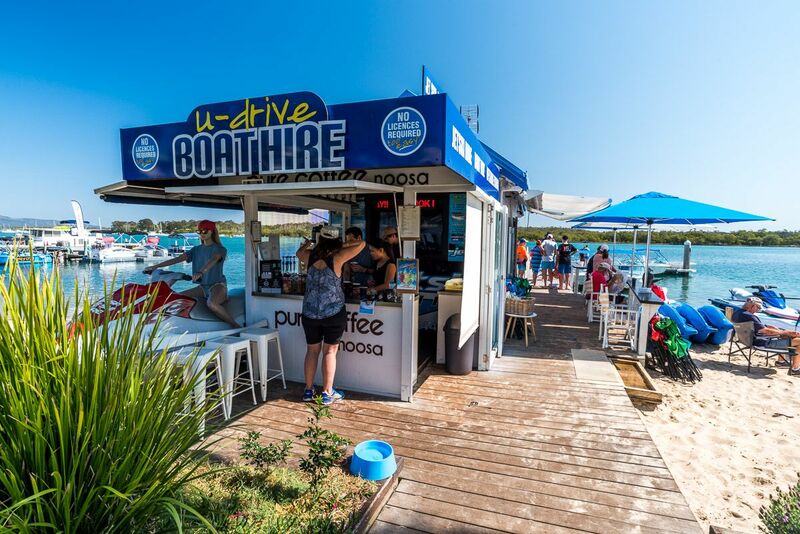 U-Drive boat hire boasts that we are the only hire shop on the Noosa River that offers skiing and wakeboarding. Beginners to experienced, all levels of experience welcome. 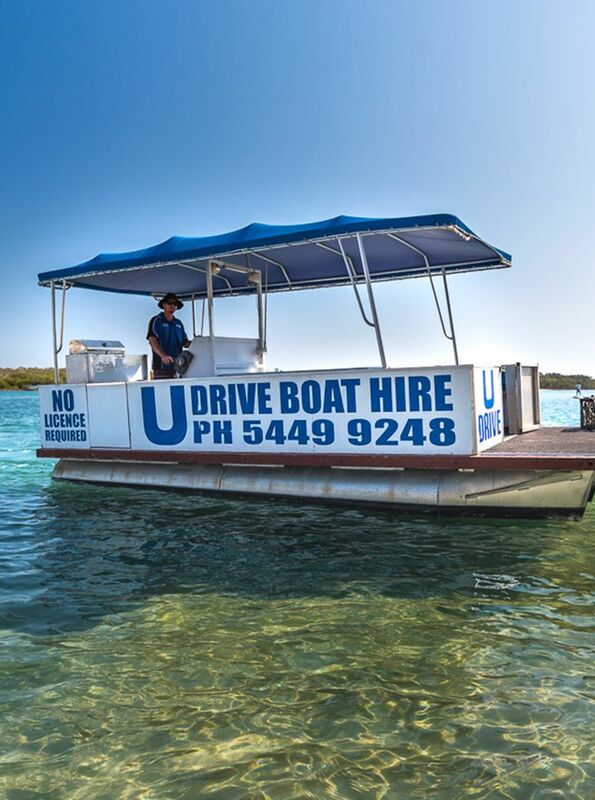 So come down to U-Drive boat hire, and let our friendly staff set you up for a day to remember. 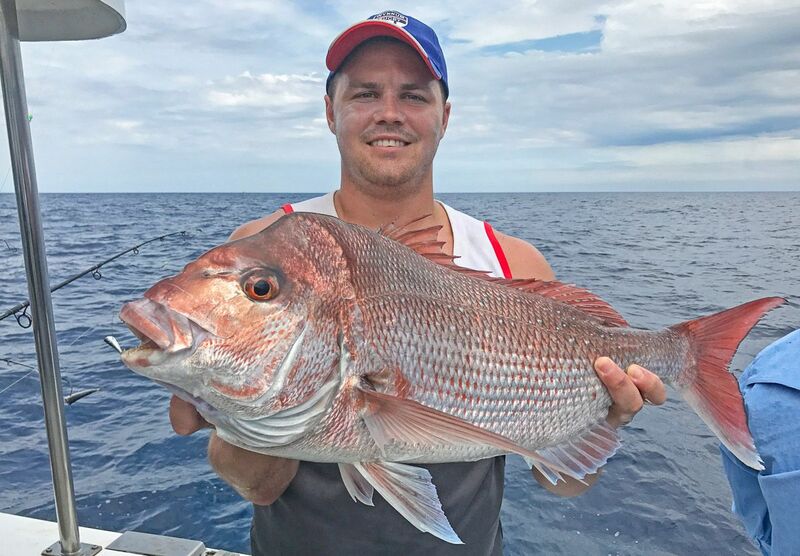 EXPLORE ONE OF QUEENSLANDS CLEANEST WATERWAYS. 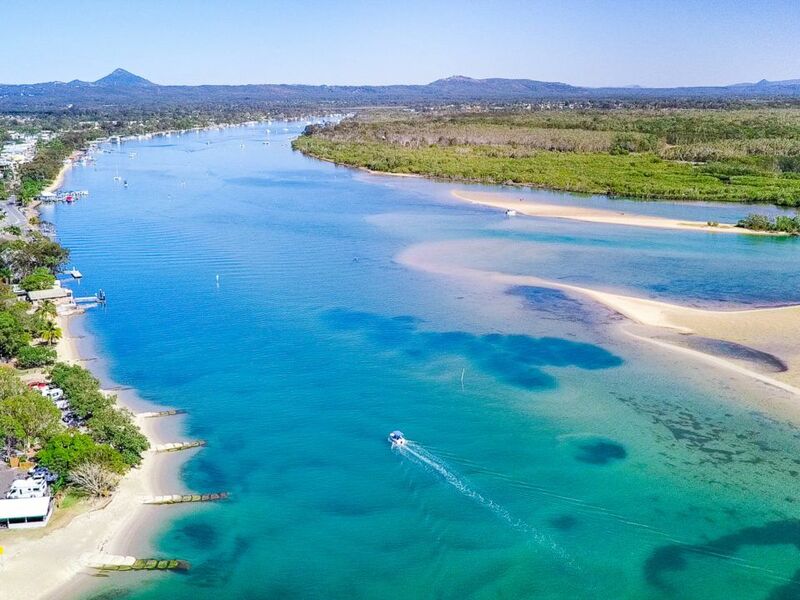 Explore the beautiful Noosa River at your leisure! Take in the sights, sounds, and smells of this pristine waterway. 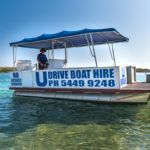 Give a memorable gift with an U-Drive boat hire voucher! 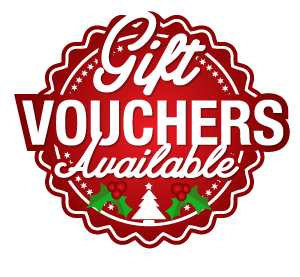 Our gift certificates are valid for 12 months, and make the perfect Christmas, Birthday, Mothers Day, or Fathers Day present. A day out with U-Drive is the perfect gift for any occasion!